Well hello to you my reader chums! August has arrived, which means more sunshine, summer days, longer nights and the best fun filled, spontaneous moments. With new adventures and hope for the month ahead, I can't wait to see what August brings. 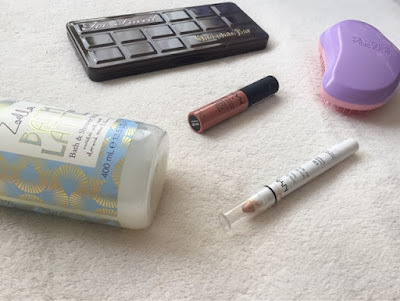 July swept by like the speed of the wind and during then I've found a few new favourite products I adore. If you saw my recent review of this palette, you'd know it's quickly become a current obsession. The queen of all neutral palettes, its shadows consist of golds, bronzes, pink shimmers, olive tones and pops of colour; a perfect blend. 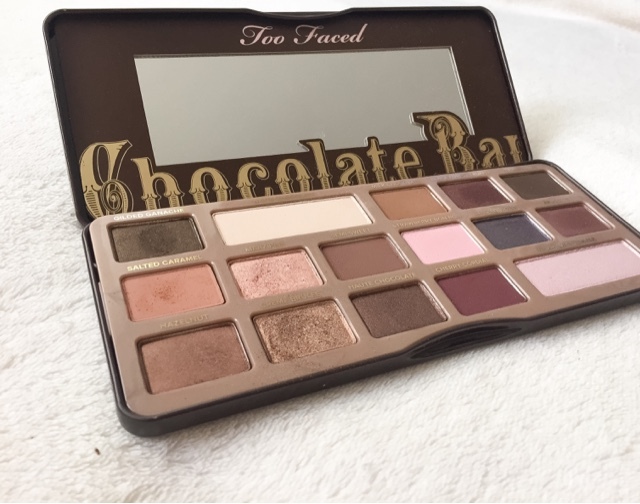 The sweet scent makes it a dream worthy product for any chocoholic out there and with the blend-ability, pigmentation plus the rich texture of the shadows taken into a count, you certainly won't be disappointed adding this beauty to your collection. Joining the hype of liquid lipsticks at the minute, Nyx's matte lip creams definitely live up to the exceptional standard. 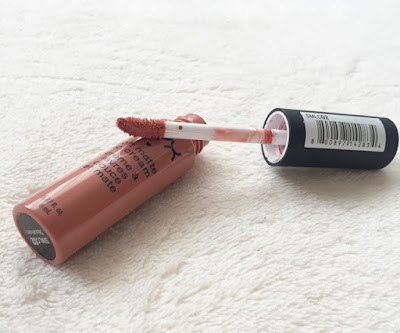 With the creamy texture not drying on the lips, pigmented colours, easy application and long lasting wear, it has everything needed for the perfect everyday use. 'Stockholm' is a dusky pink, brown I love to wear when going for a natural look because the shade is designed for quick application and versatile for a variety of makeup styles. 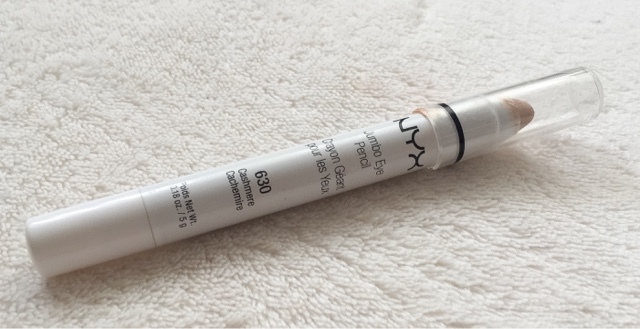 As an eye shadow lover, when a Nyx stand hit my local Boots, I had to pick up their much loved eye pencils. When I saw the shade 'Cashmere', I knew it was something I'd use a lot for golden eyes. The product is rather dense and takes a bit of tugging to blend it out onto the eye, yet sets quite quickly and leaves a gorgeous subtle gold shimmer. It's not as creamy as expected however the pigmentation is lovely for a base and prevents eye shadows on top from creasing easily. Sea breezes, summer winds and Britain's typical rain showers, a hair brush is definitely an essential to always have with you. 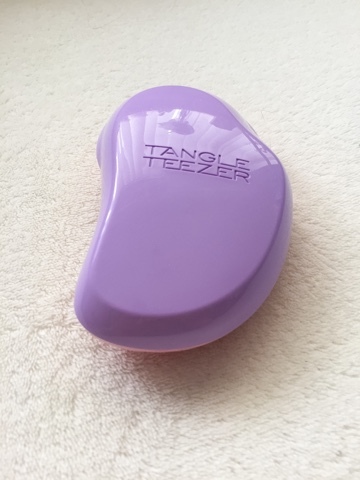 A new purchase and one I've been obsessed with at the minute is my purple Tangle Teezer. It's compact for the handbag, has a stunning design and most importantly gets tangles out seamlessly, I don't know what I did before I had this beauty; a complete life changer to my hair routine! 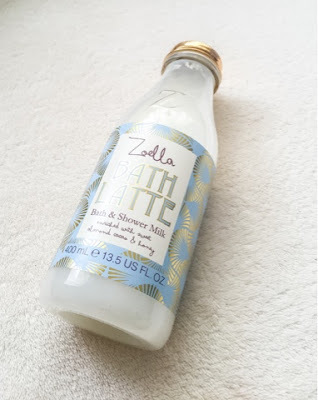 After the launch of Zoella's third beauty range and getting my hands on the new products, it wasn't long until I fell in love with the sweet scent! One of my top favourite products from the collection is the 'Bath Latte'. Not only does it create endless bubbles but leaves the addictive almondy scent lingering on the skin after a bath. I find by running about a sixth of the product under warm water will give you enough bubbles for a truly long, relaxing bath. 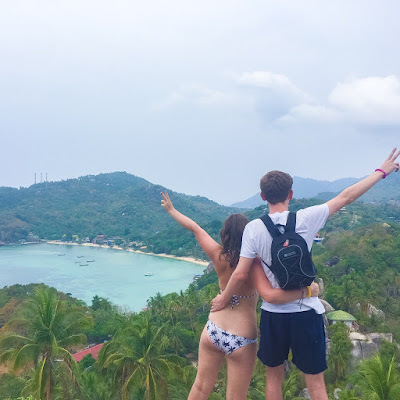 For a look at the entire range, I wrote a review here. 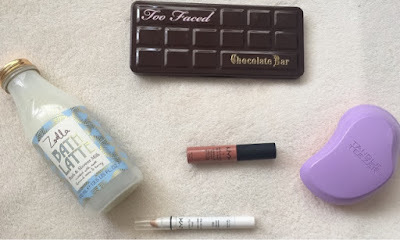 I hope you enjoyed my July favourites post. Which products have you been loving this month? You really can't beat a good Too Faced palette can you!